Pythagorea [Very Easy] Level 2.23 Walkthrough, Cheats, Solution for Android, iPhone, iPad, iPod. 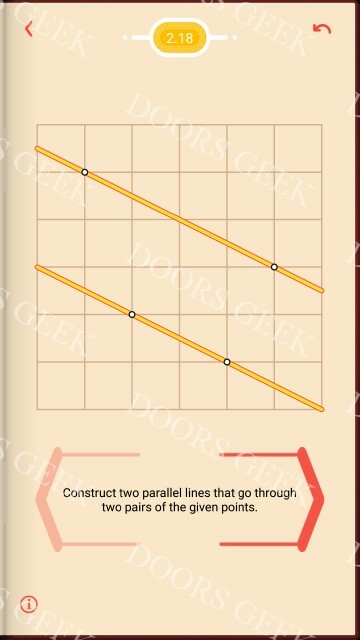 Pythagorea [Very Easy] Level 2.22 Walkthrough, Cheats, Solution for Android, iPhone, iPad, iPod. 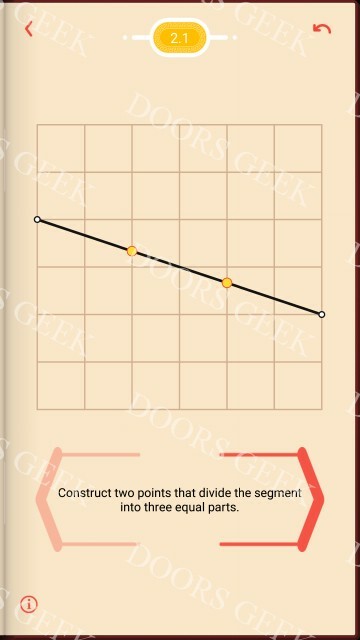 Pythagorea [Very Easy] Level 2.21 Walkthrough, Cheats, Solution for Android, iPhone, iPad, iPod. 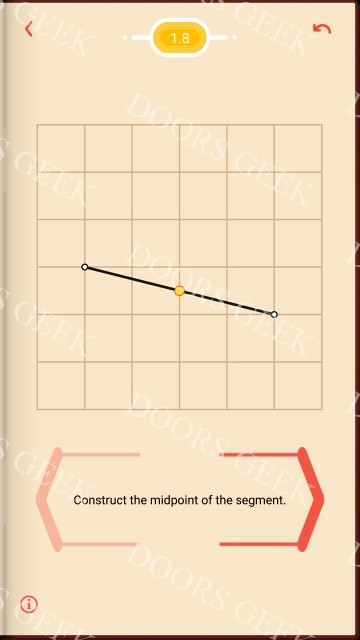 Pythagorea [Very Easy] Level 2.20 Walkthrough, Cheats, Solution for Android, iPhone, iPad, iPod. 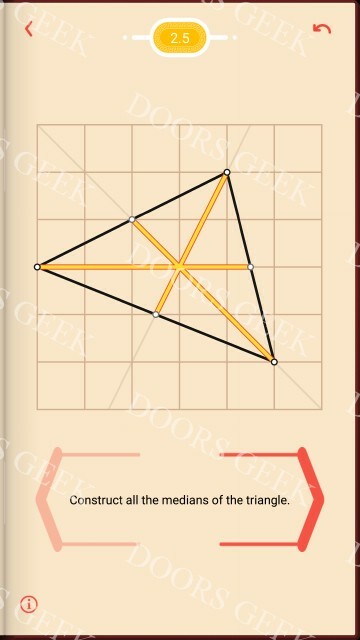 Pythagorea [Very Easy] Level 2.19 Walkthrough, Cheats, Solution for Android, iPhone, iPad, iPod. 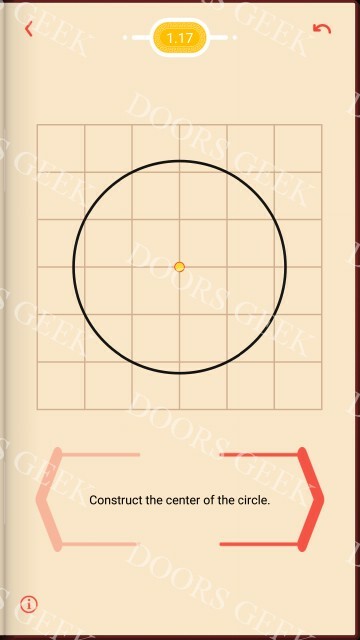 Pythagorea [Very Easy] Level 2.18 Walkthrough, Cheats, Solution for Android, iPhone, iPad, iPod. 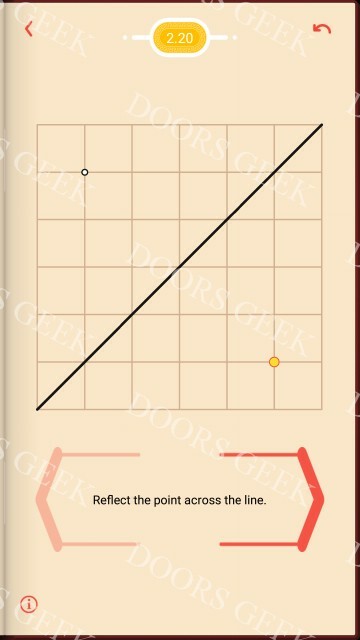 Pythagorea [Very Easy] Level 2.17 Walkthrough, Cheats, Solution for Android, iPhone, iPad, iPod. 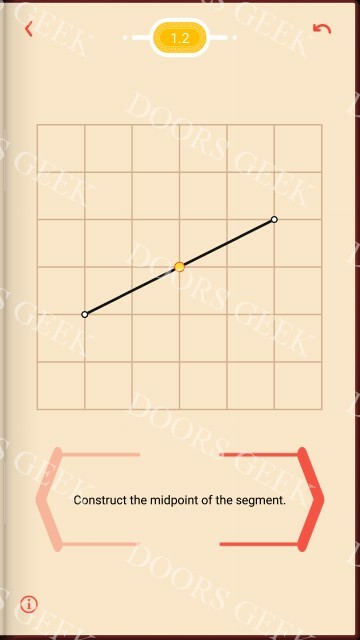 Pythagorea [Very Easy] Level 2.16 Walkthrough, Cheats, Solution for Android, iPhone, iPad, iPod. 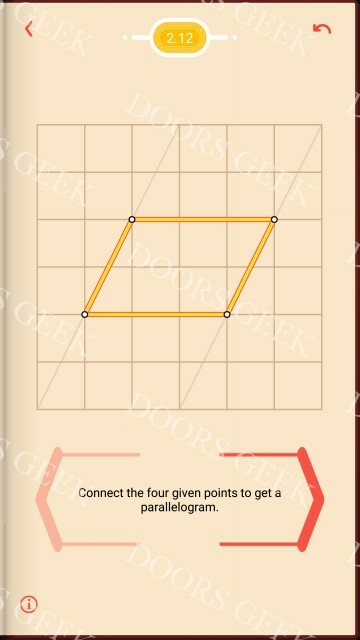 Pythagorea [Very Easy] Level 2.15 Walkthrough, Cheats, Solution for Android, iPhone, iPad, iPod. 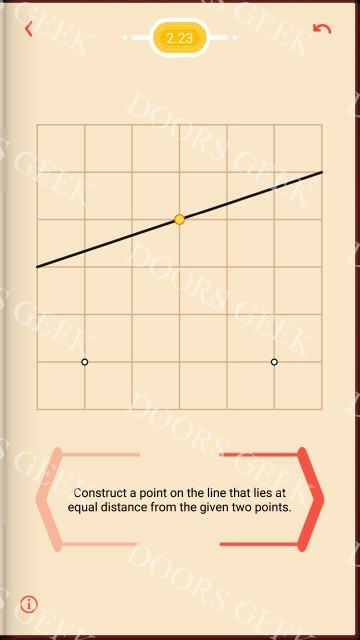 Pythagorea [Very Easy] Level 2.14 Walkthrough, Cheats, Solution for Android, iPhone, iPad, iPod. Pythagorea [Very Easy] Level 2.13 Walkthrough, Cheats, Solution for Android, iPhone, iPad, iPod. Pythagorea [Very Easy] Level 2.12 Walkthrough, Cheats, Solution for Android, iPhone, iPad, iPod. 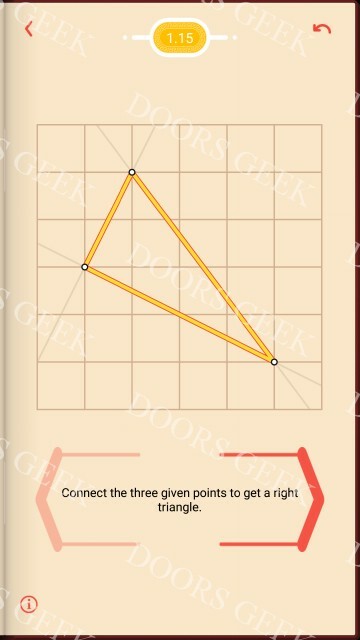 Pythagorea [Very Easy] Level 2.11 Walkthrough, Cheats, Solution for Android, iPhone, iPad, iPod. Pythagorea [Very Easy] Level 2.10 Walkthrough, Cheats, Solution for Android, iPhone, iPad, iPod. Pythagorea [Very Easy] Level 2.9 Walkthrough, Cheats, Solution for Android, iPhone, iPad, iPod. 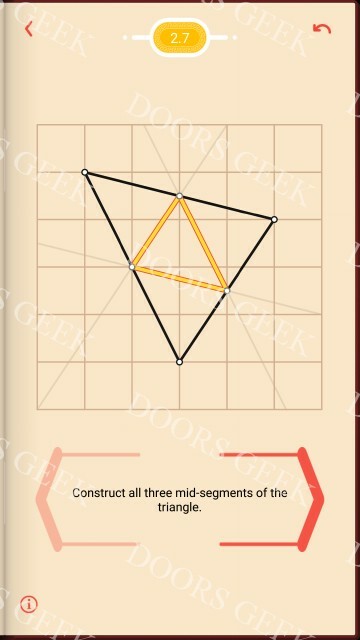 Pythagorea [Very Easy] Level 2.8 Walkthrough, Cheats, Solution for Android, iPhone, iPad, iPod. Pythagorea [Very Easy] Level 2.7 Walkthrough, Cheats, Solution for Android, iPhone, iPad, iPod. Pythagorea [Very Easy] Level 2.6 Walkthrough, Cheats, Solution for Android, iPhone, iPad, iPod. Pythagorea [Very Easy] Level 2.5 Walkthrough, Cheats, Solution for Android, iPhone, iPad, iPod. 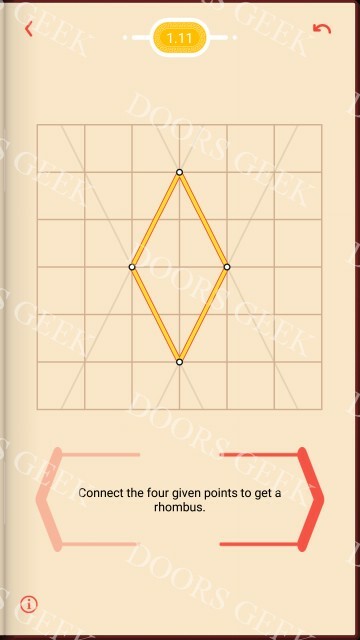 Pythagorea [Very Easy] Level 2.4 Walkthrough, Cheats, Solution for Android, iPhone, iPad, iPod. 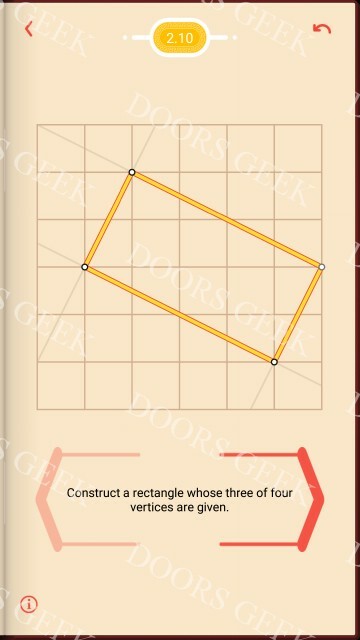 Pythagorea [Very Easy] Level 2.3 Walkthrough, Cheats, Solution for Android, iPhone, iPad, iPod. 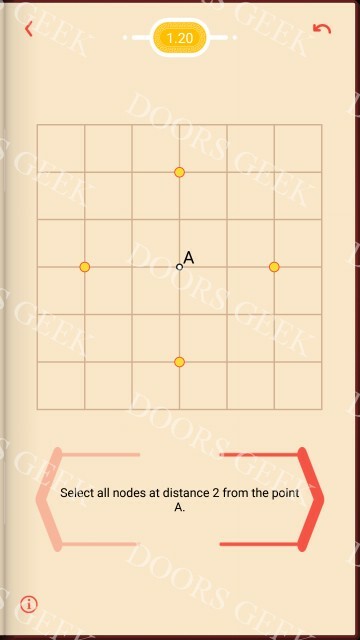 Pythagorea [Very Easy] Level 2.2 Walkthrough, Cheats, Solution for Android, iPhone, iPad, iPod. 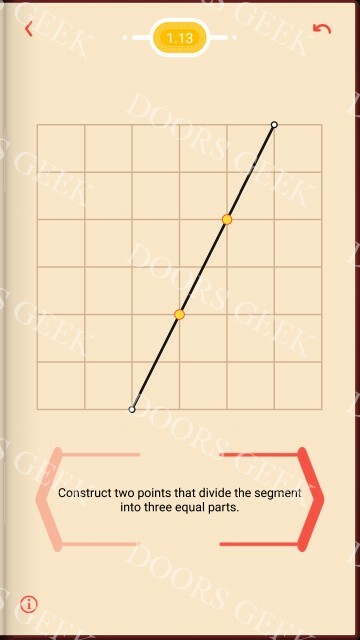 Pythagorea [Very Easy] Level 2.1 Walkthrough, Cheats, Solution for Android, iPhone, iPad, iPod. 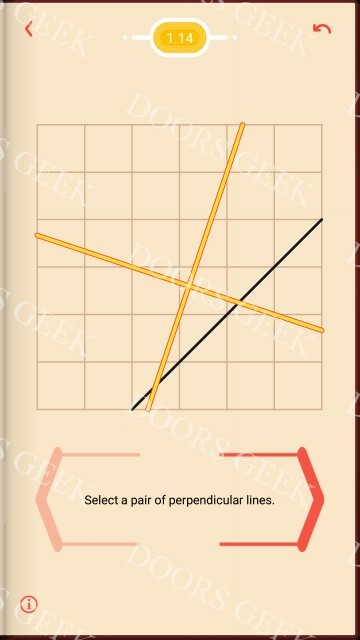 Pythagorea [Elementary] Level 1.24 Walkthrough, Cheats, Solution for Android, iPhone, iPad, iPod. 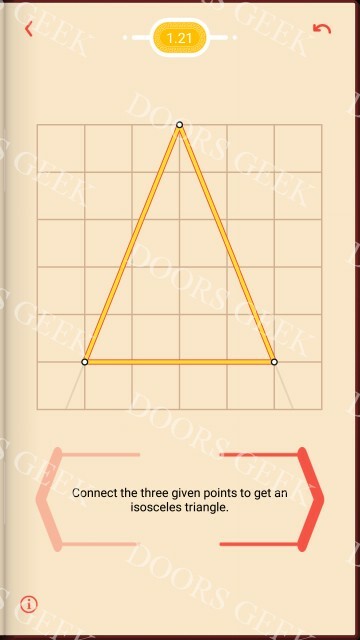 Pythagorea [Elementary] Level 1.23 Walkthrough, Cheats, Solution for Android, iPhone, iPad, iPod. 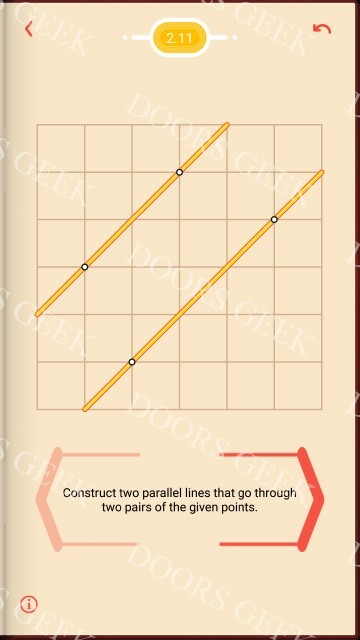 Pythagorea [Elementary] Level 1.22 Walkthrough, Cheats, Solution for Android, iPhone, iPad, iPod. 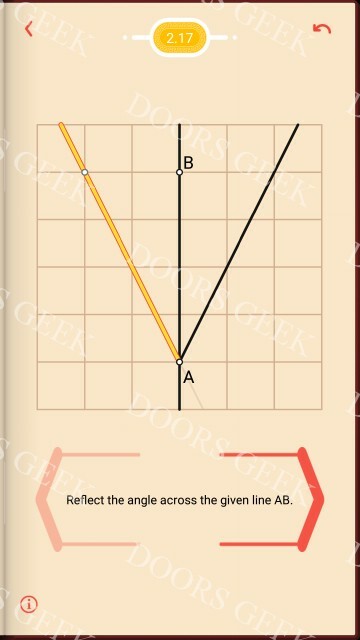 Pythagorea [Elementary] Level 1.21 Walkthrough, Cheats, Solution for Android, iPhone, iPad, iPod. 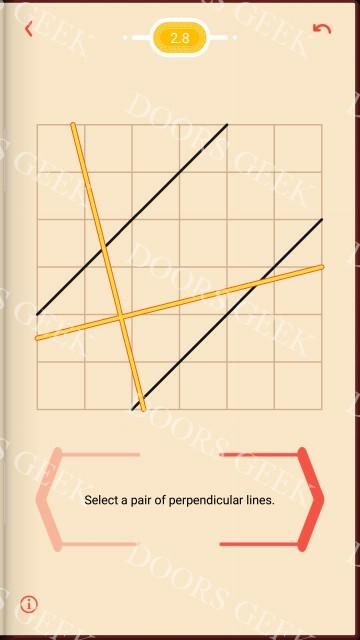 Pythagorea [Elementary] Level 1.20 Walkthrough, Cheats, Solution for Android, iPhone, iPad, iPod. 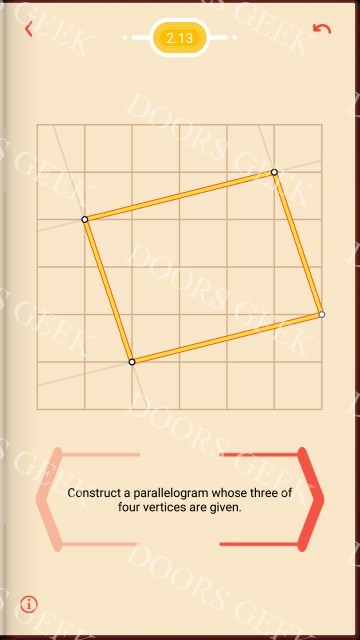 Pythagorea [Elementary] Level 1.19 Walkthrough, Cheats, Solution for Android, iPhone, iPad, iPod. 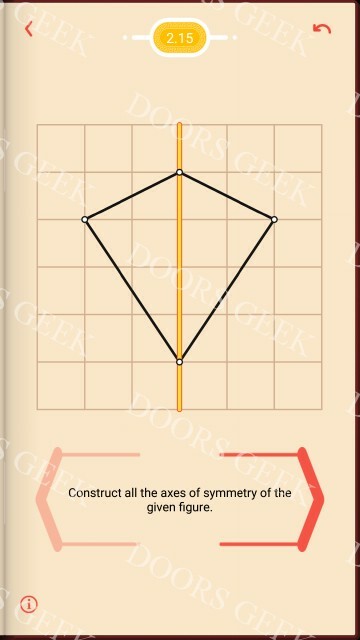 Pythagorea [Elementary] Level 1.18 Walkthrough, Cheats, Solution for Android, iPhone, iPad, iPod. Pythagorea [Elementary] Level 1.17 Walkthrough, Cheats, Solution for Android, iPhone, iPad, iPod. Pythagorea [Elementary] Level 1.16 Walkthrough, Cheats, Solution for Android, iPhone, iPad, iPod. Pythagorea [Elementary] Level 1.15 Walkthrough, Cheats, Solution for Android, iPhone, iPad, iPod. 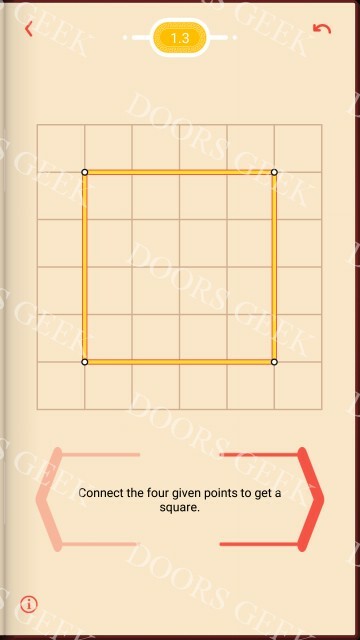 Pythagorea [Elementary] Level 1.14 Walkthrough, Cheats, Solution for Android, iPhone, iPad, iPod. 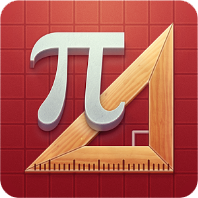 Pythagorea [Elementary] Level 1.13 Walkthrough, Cheats, Solution for Android, iPhone, iPad, iPod. Pythagorea [Elementary] Level 1.12 Walkthrough, Cheats, Solution for Android, iPhone, iPad, iPod. 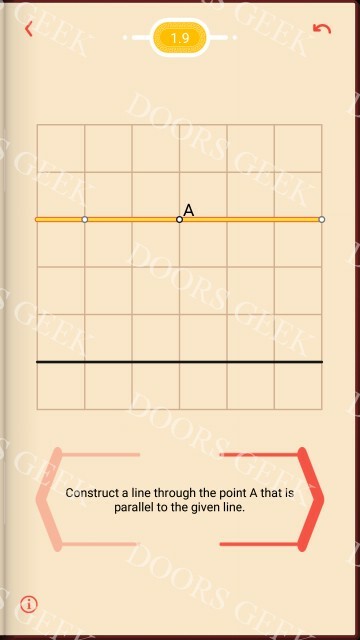 Pythagorea [Elementary] Level 1.11 Walkthrough, Cheats, Solution for Android, iPhone, iPad, iPod. Pythagorea [Elementary] Level 1.10 Walkthrough, Cheats, Solution for Android, iPhone, iPad, iPod. 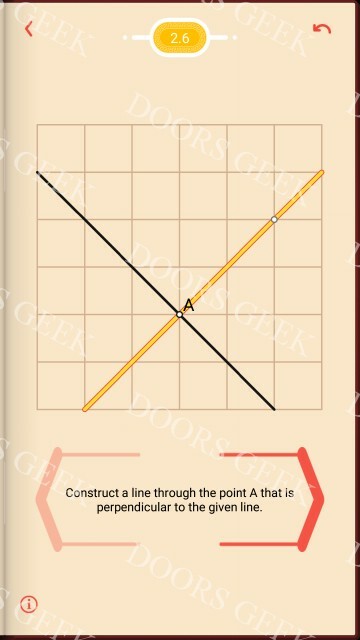 Pythagorea [Elementary] Level 1.9 Walkthrough, Cheats, Solution for Android, iPhone, iPad, iPod. 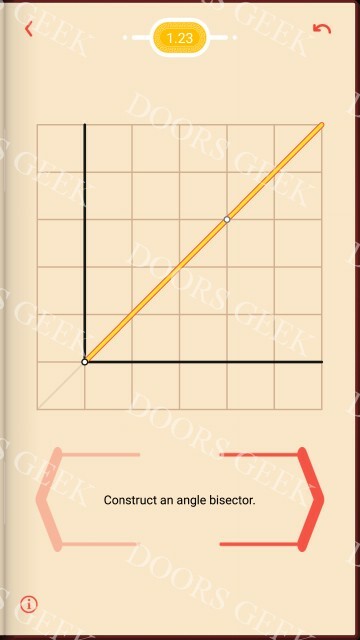 Pythagorea [Elementary] Level 1.8 Walkthrough, Cheats, Solution for Android, iPhone, iPad, iPod. 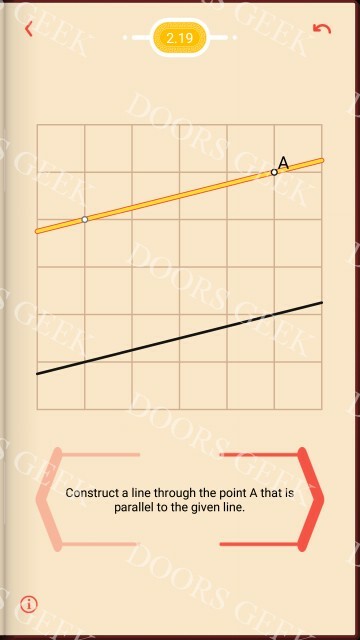 Pythagorea [Elementary] Level 1.7 Walkthrough, Cheats, Solution for Android, iPhone, iPad, iPod. 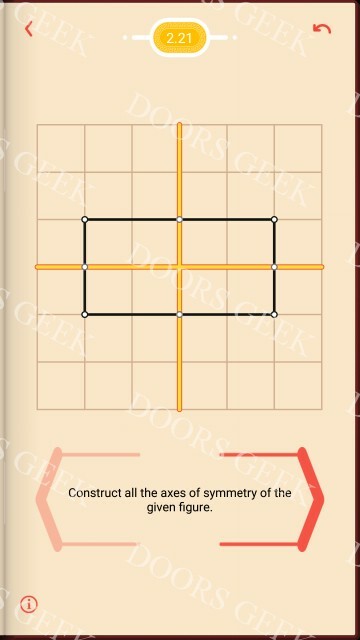 Pythagorea [Elementary] Level 1.6 Walkthrough, Cheats, Solution for Android, iPhone, iPad, iPod. 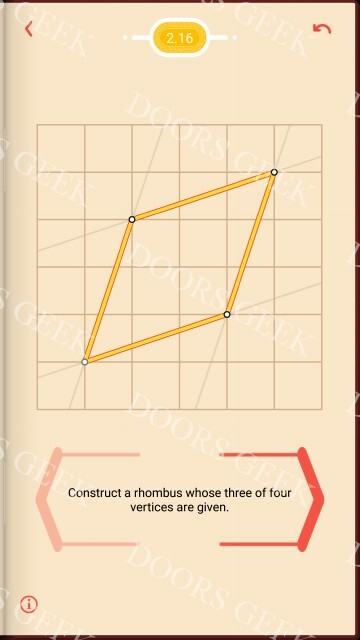 Pythagorea [Elementary] Level 1.5 Walkthrough, Cheats, Solution for Android, iPhone, iPad, iPod. 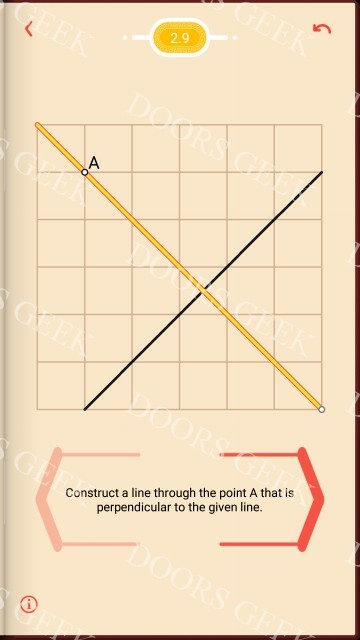 Pythagorea [Elementary] Level 1.4 Walkthrough, Cheats, Solution for Android, iPhone, iPad, iPod. 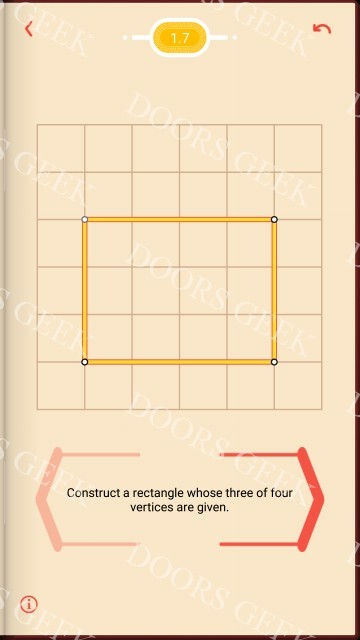 Pythagorea [Elementary] Level 1.3 Walkthrough, Cheats, Solution for Android, iPhone, iPad, iPod. 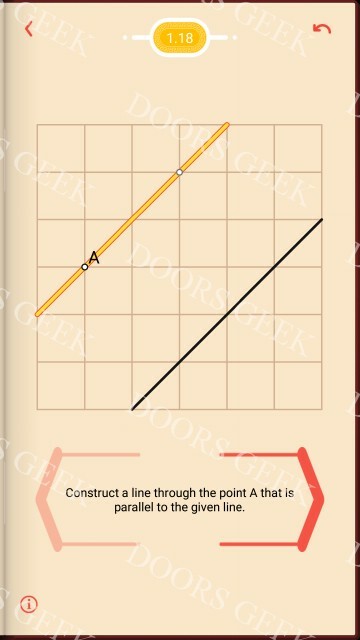 Pythagorea [Elementary] Level 1.2 Walkthrough, Cheats, Solution for Android, iPhone, iPad, iPod. 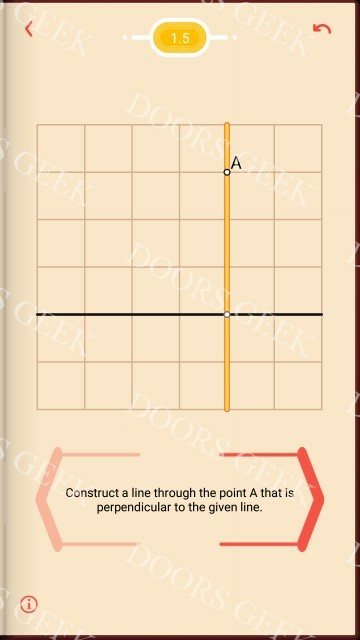 Pythagorea [Elementary] Level 1.1 Walkthrough, Cheats, Solution for Android, iPhone, iPad, iPod. 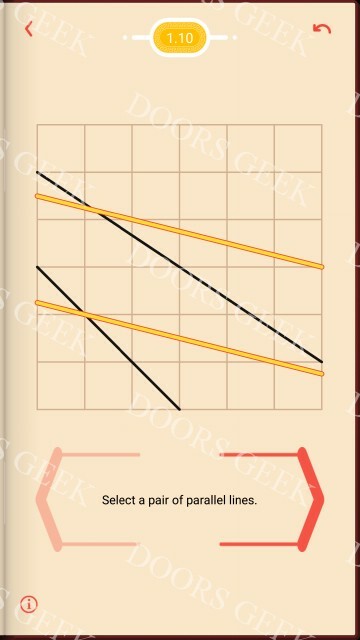 Pythagorea solutions, cheats, walkthrough for android, iphone, ipad and ipod. 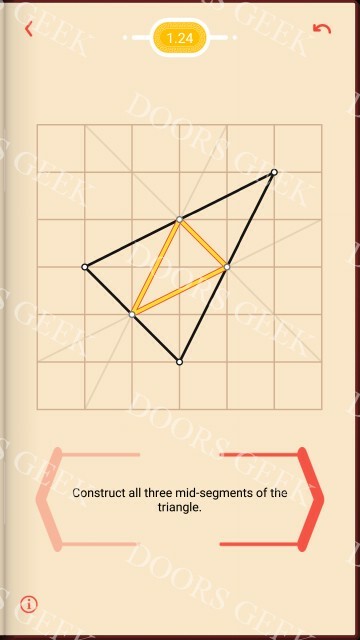 Pythagorea is an one of a kind puzzle game, that involves solving geometric puzzles. 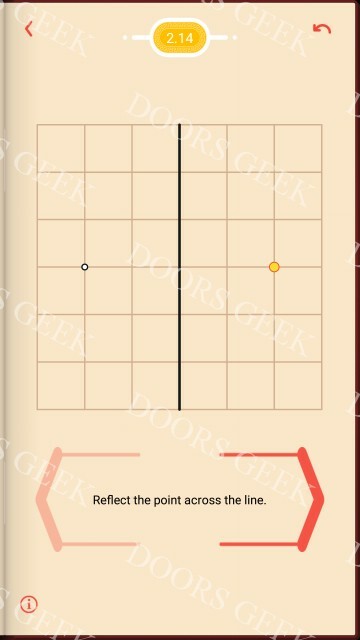 The game starts with some very easy to solve levels, but soon it becomes harder and harder to figure out the solutions. 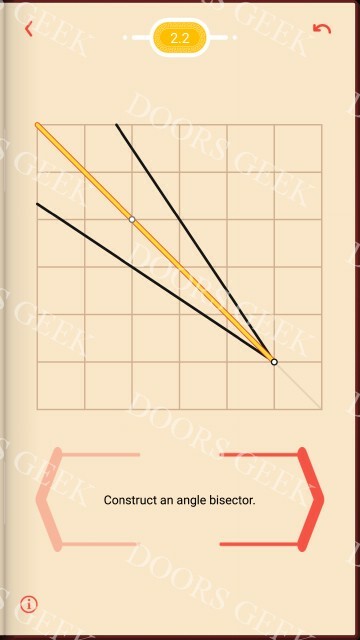 Guessing the solution is not a thing in Pythagorea you have to determine them precisely in order to clear each level.